Winner of the first Academy Award for Best Animated Feature, Shrek sparked a motion picture phenomenon and captured the world’s imagination with the Greatest Fairy Tale Never Told! 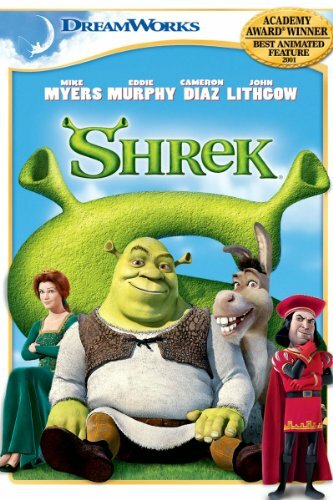 Relive every moment of Shrek’s daring quest to rescue the feisty Princess Fiona with the help of his loveable loudmouthed Donkey and win back the deed to his beloved swamp. 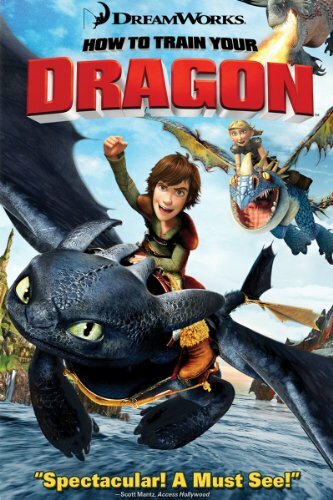 Hiccup is a young Viking who defies convention when he befriends one of his deadliest foes — a ferocious dragon he calls Toothless. But humans and dragons are supposed to be mortal enemies, not buddies, and this unlikely pair must overcome many obstacles and one ultimate challenge – to save both their worlds. The epic journey of Moses from slave to prince to deliverer has been told and retold for centuries, inspiring generation after generation. 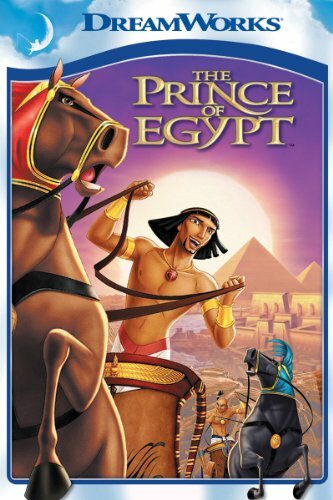 Now DreamWorks Animation brings this timeless story to the screen for audiences of every generation to enjoy. Featuring the voice talents of Val Kilmer, Ralph Fiennes, Michelle Pfeiffer, Sandra Bullock and more! While the chickens on evil Mrs. Tweedy’s farm dream of a better life, a clever hen named Ginger is hatching plans to fly the coop – for good! 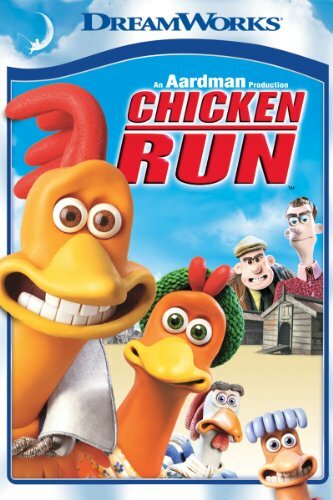 Every escape attempt goes fowl until Rocky, a smooth-talking Rooster, crash-lands into the coop. With teamwork, determination and little bit o’cluck, the fearless flock plots one last daring attempt in a spectacular bid for freedom. 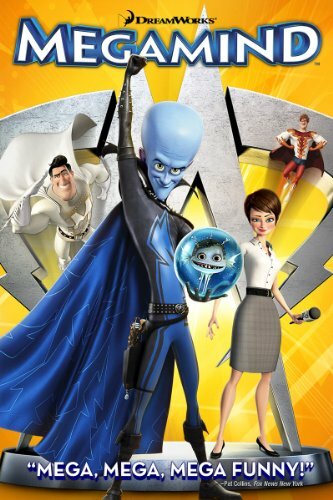 Packed with high-flying action and non-stop laughs, MEGAMIND puts a whole new hilarious twist on the superhero movie. Stars Will Ferrell, Tina Fey and Brad Pitt. 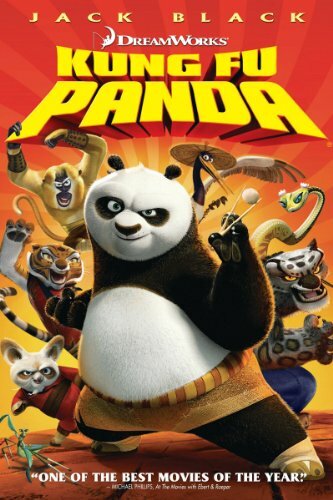 Stars Jack Black as an unlikely “chosen one,” who is trained by the “furious five” martial arts masters to become the Kung Fu Panda. Co-starring Angelina Jolie, Dustin Hoffman, Jackie Chan, Lucy Liu, David Cross, Seth Rogen and Ian McShane. Click here to browse the full sale list.